Sen. Dianne Feinstein’s treatment of a more than 3-decade-old sexual assault allegation against Supreme Court nominee Brett Kavanaugh was unfair all around. It was unfair to Kavanaugh, unfair to his accuser and unfair to Feinstein’s colleagues — Democrats and Republicans alike — on the Senate Judiciary Committee. 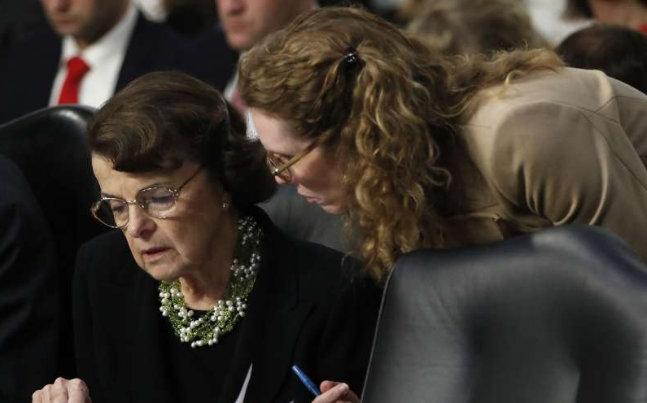 Feinstein, a California Democrat, took the worst possible course by waiting until almost a week after Kavanaugh’s confirmation hearing was completed to ominously announce that she had turned over “information from an individual” about Kavanaugh to the FBI, and adding that she would be honoring the woman’s “strongly requested” confidentiality.